Cinemax is breaking out of the cable bundle for the first time, joining Sling TV as an optional $10 per month add-on. 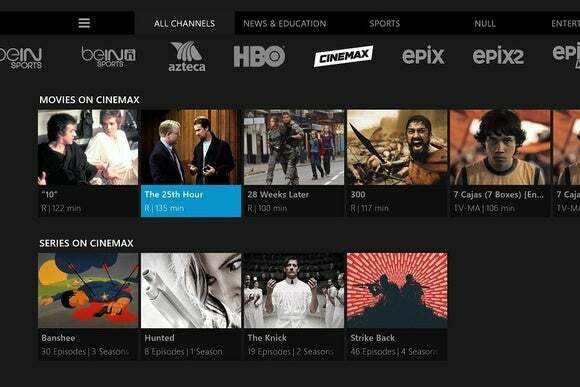 The add-on includes a live stream of Cinemax’s TV channel, appearing in Sling’s main programming guide. It also includes more than 500 hours of on-demand movies and TV shows, mirroring what Cinemax currently offers cable subscribers through its Max Go apps and website. To get Cinemax, you’ll still need a basic Sling TV subscription, which costs $20 per month and includes more than 20 cable channels such as ESPN, CNN, TBS, AMC, and the Food Network. Sling also sells add-on channel packages for $5 per month, and HBO streaming for $15 per month. 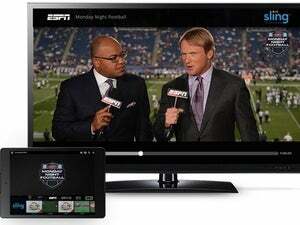 Sling TV’s apps are available for PC, Mac, Android, iOS, Roku, Android TV, Amazon Fire TV, Chromecast, and Xbox One. The bundling of Cinemax with Sling TV may be a response to what rivals Showtime and Starz have been doing. Showtime does offer a standalone streaming service for $11 per month, but also bundles its service with Hulu, PlayStation Now, Amazon Prime at discounted prices of $9 per month. Starz also allows Amazon Prime members to tack on a subscription for $9 per month. Why this matters: Until now, the only way to stream Cinemax was through Max Go, which requires a subscription to a traditional pay TV service (or at least a login from a paid subscriber). 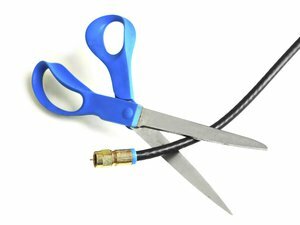 Through Sling TV, cord cutters now have a way to legally watch Cinemax’s original series and movie selection, and while it’s not the a la carte option that some people may want, it’s still a way to slim down from a giant cable bundle and potential save some money.